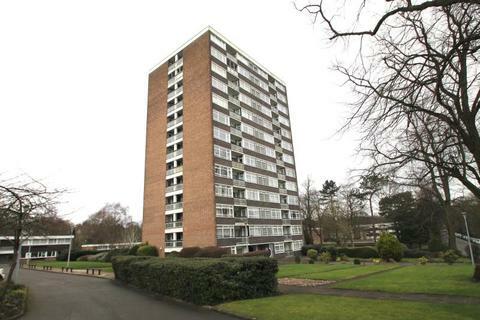 We are an independent firm of Estate and Lettings Agents and Valuers specialising in the sought after suburbs of Harborne, Edgbaston, Moseley and Selly Park in South Birmingham. Our office occupies a prominent corner position on Harborne High Street and our long standing experience in the area assures expert advice in buying, selling or investing. Our friendly staff have over 150 years combined experience in Estate Agency. This knowledge and expertise puts us in a position to make your move as stress free an event as possible. The majority of us live locally and we love the area we work in. Our local knowledge means we know what makes each neighborhood unique and special. This means we can give you unrivalled support and information when it comes to buying or selling across Harborne and Edgbaston. 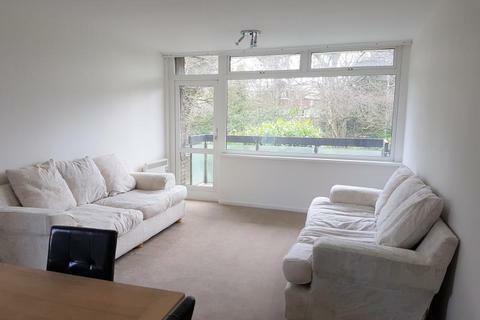 A fully modernised and immaculately presented two bedroom first floor flat with brand new kitchen and bathroom. Newly installed gas central heating and double glazing. 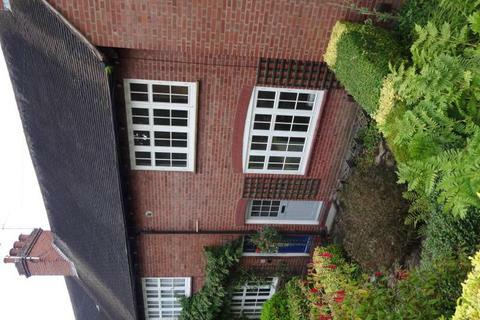 EPC BAND RATING C.
Marketed by Hadleigh Estate Agents - Harborne. 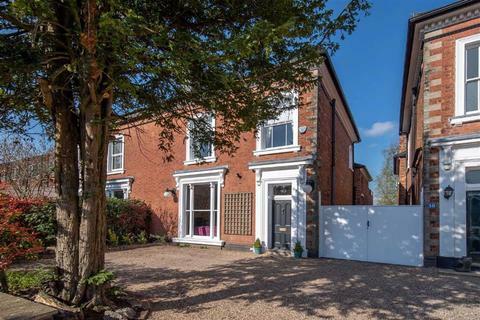 An impressive Grade 2 listed period three storey detached residence located in this prime residential area of Edgbaston. 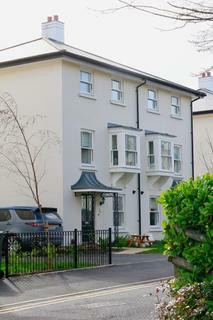 The property boasts five bedrooms and five bathrooms together with a large south west facing rear garden. 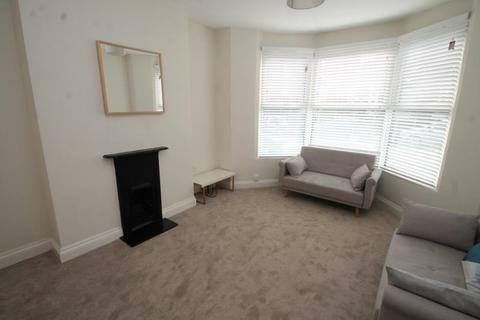 A well presented two bedroom unfurnished house, neutral decor, breakfast kitchen with appliances, double bedroom and generous single, modern bathroom with bath and separate shower cubicle, over looking Moorpool bowling green, gas central heating, double glazed, available 8th May £895 p.c.m. 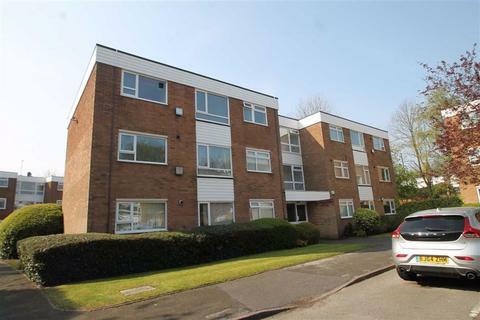 A well presented recently redecorated and carpeted throughout, one bedroom furnished ground floor apartment. 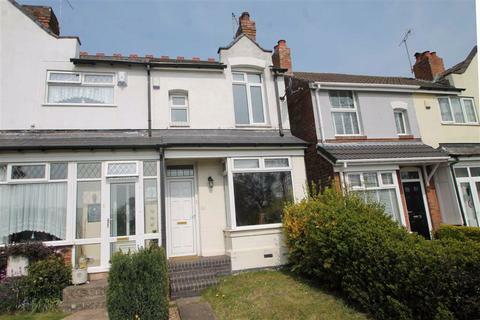 Situated close to Harborne High Street. 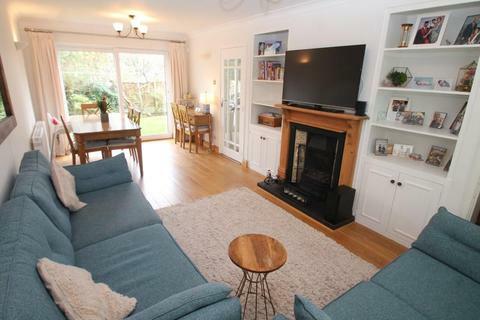 An Immaculately presented Three Bedroom furnished detached family home, situated on the desirable Queens Park Road, Harborne, a minutes walk from the park. 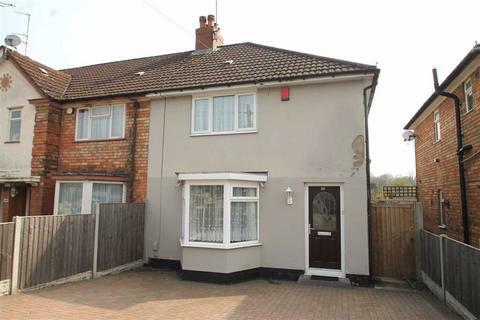 A well presented modern four bedroom semi detached house, situated in Edgbaston Village close to the City Centre.